← Definition of Oxymoron? A “Worldly” Christian/Messianic . . . 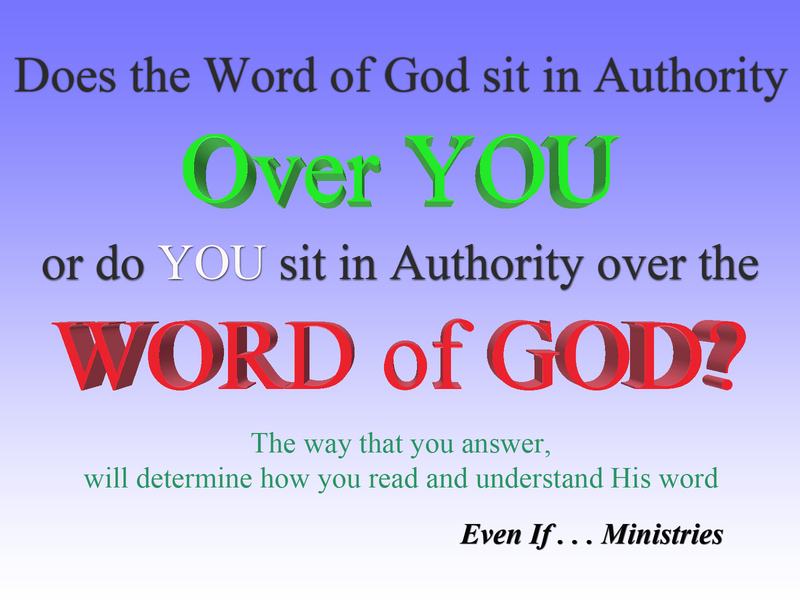 Image | This entry was posted in "Simple Question" posters and tagged authority, Word of God. Bookmark the permalink.